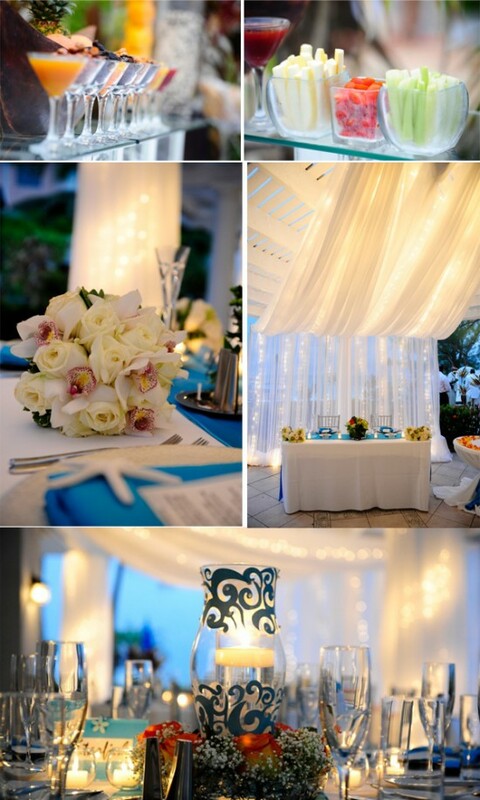 Jennifer and Rashad were married on Grand Cayman at the Grand Cayman Beach Suites. 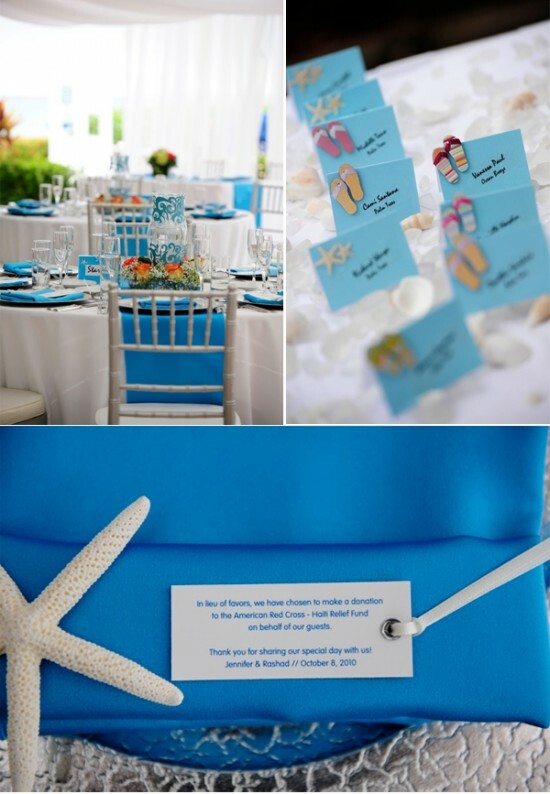 I'm loving the turquoise (you know I'm a sucker for anything blue) and the beachy but not cheesy details from their day. 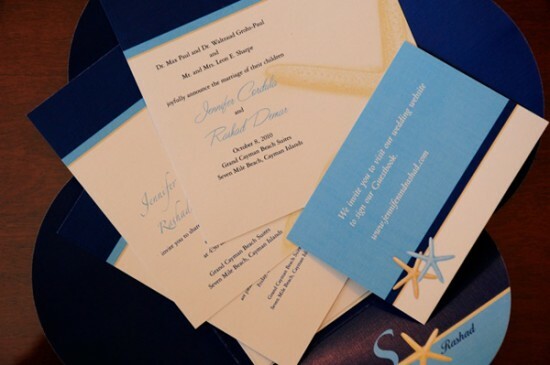 Here are a few of the photos--stop by Crystal Blue Weddings for more!